Open daily before, during and after our matinee and two evening movies. 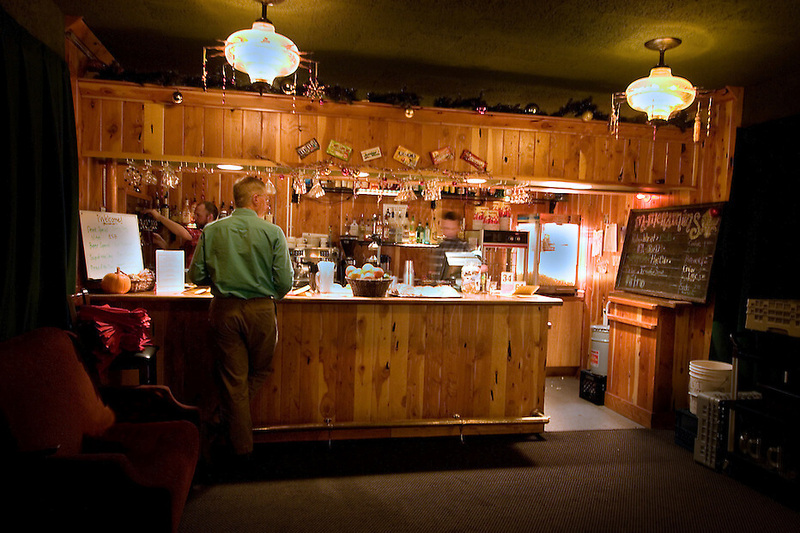 The Old St. Francis Theater Pub offers pizza, snacks and, of course, popcorn. The full-service bar offers a wide variety of liquid refreshments to quench your thirst – including McMenamins own handcrafted ales, wines and spirits. So sit back, relax on our cozy couches and chairs and take in all that the big screen has to offer. The Theater Bar is open daily before, during and after our matinee and two evening movies. Call (541) 330-8562 for showtimes. Enjoy a slice and a pint right in the theater as you take in a film on the big screen. The Old St. Francis Theater Pub offers pizza, snacks and, of course, popcorn. The full-service bar offers a wide variety of liquid refreshments to quench your thirst – including McMenamins own handcrafted ales, wines and spirits. So sit back, relax on our cozy couches and chairs and take in all that the big screen has to offer.